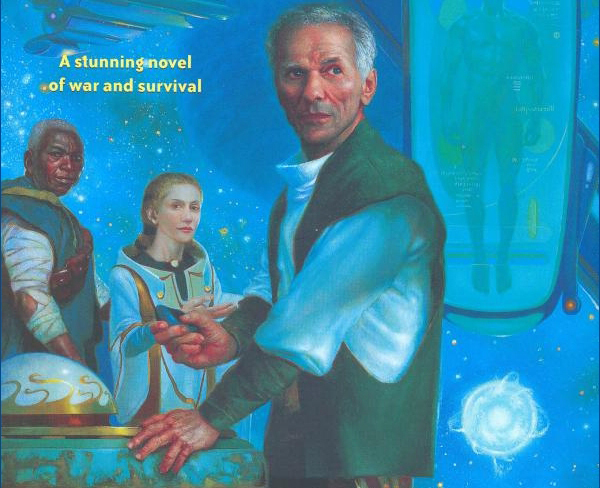 It‘s always hard to draw the line for realism in science fiction. But it’s not only about physics and stuff, no! Biology also has some nastry tricks up its sleeves. 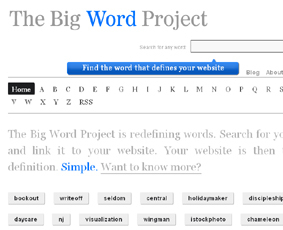 The Big Word Project & Me: Hey, I’m on the Intertubes! On his European tour, Paddy from the viral marketing campaign “The Big Word Project” interviewed several “Wordees,” among them yours truly. How to implement ESP into a science fiction novel when you’re convinced that ESP is completely bogus and has no place in our universe? Well, I just got an idea. Every time I’m reading a book that’s thematically close to what I’m sketching, I fear I’m about to discover that all my grand ideas are just yesterday’s news. Hi, Ripley. This is Lieutenant Gorman of the… SLAM. Tiny conceptual steps in the right direction: found a name for the principle military outfit in Cargo. Why I bought and redefined the word “cargo” at The Big Word Project to my home domain at www.gyokusai.com.